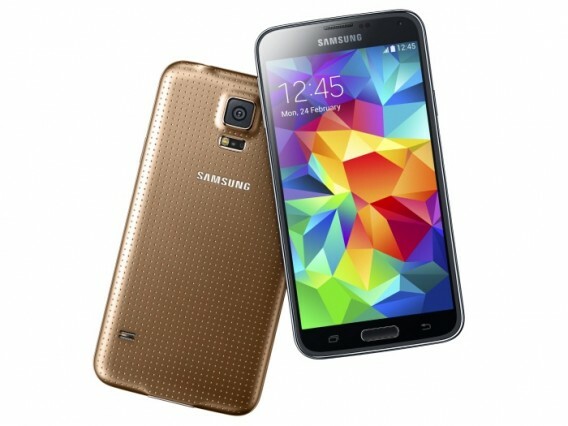 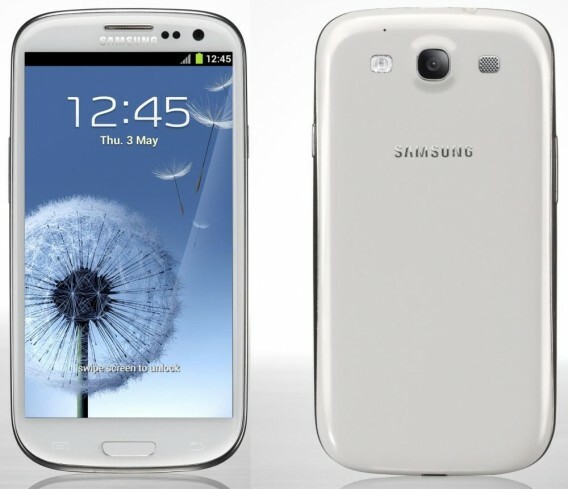 It’s just been one and a half week, since the all new Samsung GALAXY S4 is roaming around the market. 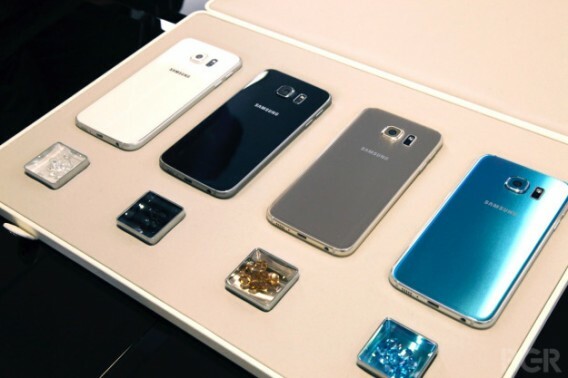 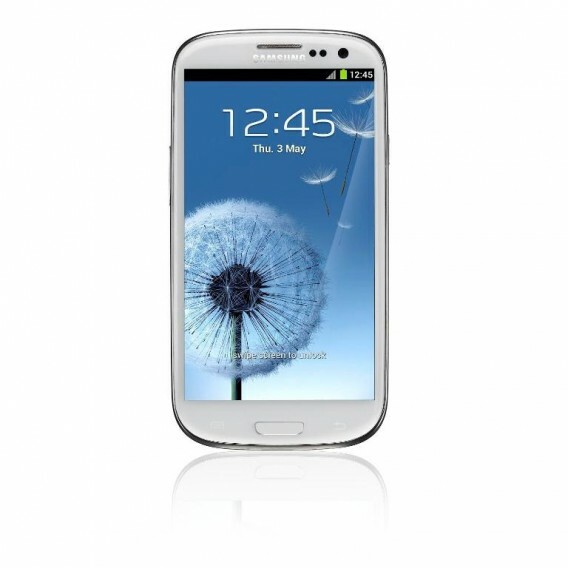 The successor of GALAXY S III and the most recent entrant in the world of smartphones, the Samsung GALAXY S4 has started making sensations long before its announcement. 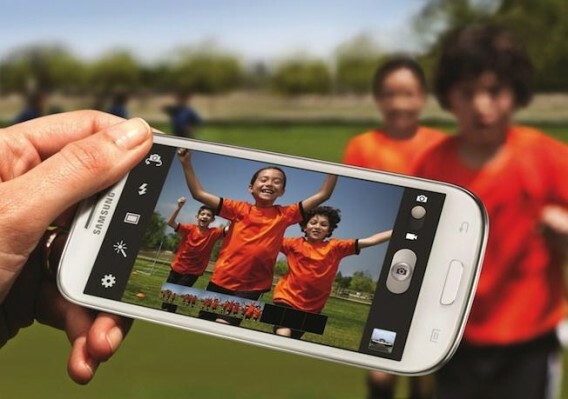 Gaming, group calling, making business phone call or video conferencing, photography and video creation, getting more social with Samsung GALAXY S4 is an altogether new experience. 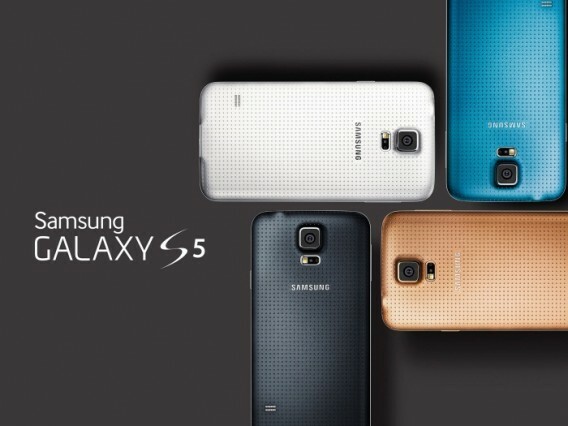 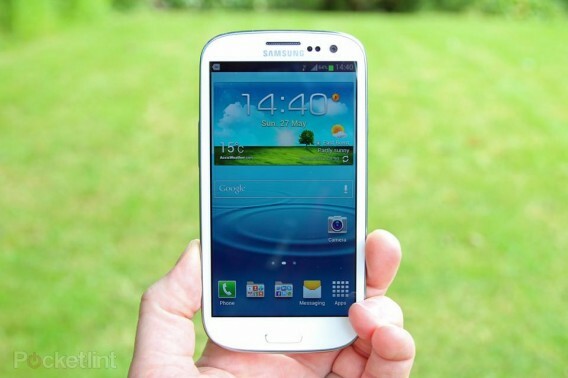 Let us picture out some of the best features of GALAXY S4. 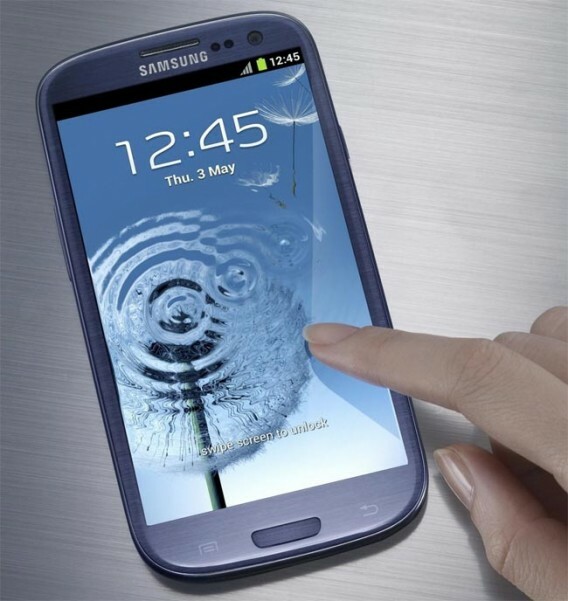 The display of GALAXY S4 is impressive. 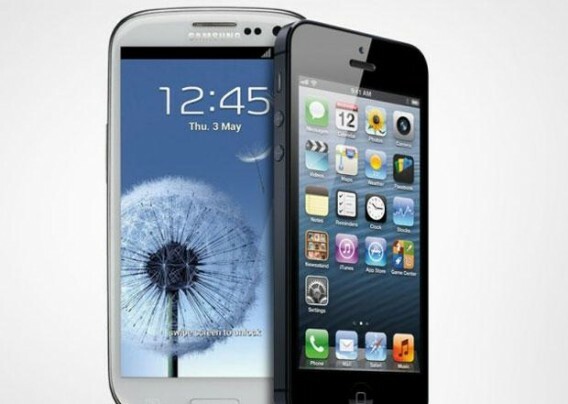 The 5 inch (130 mm) big screen is Pentile RGBG Full HD Super AMOLED with 441 pixels per inch (1920×1080) Corning Gorilla Glass. 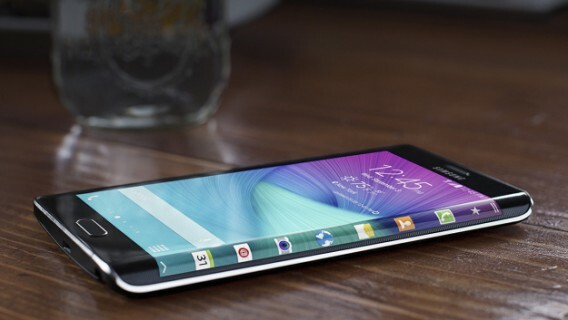 The display technology in Samsung smartphones is the best part it. 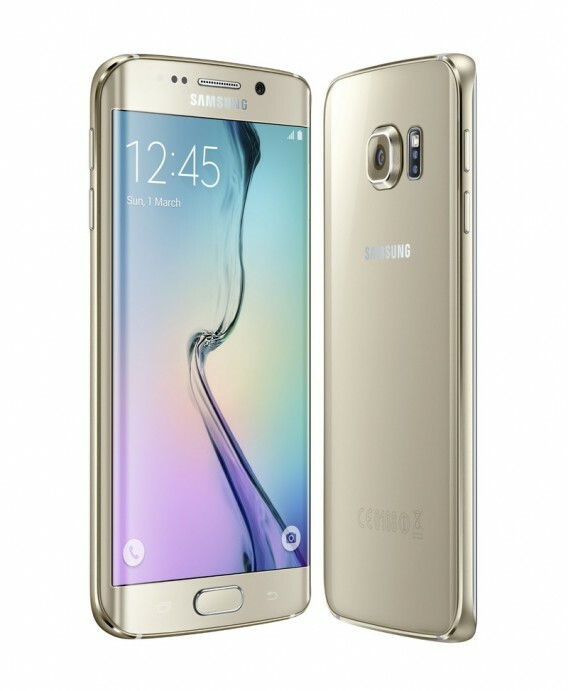 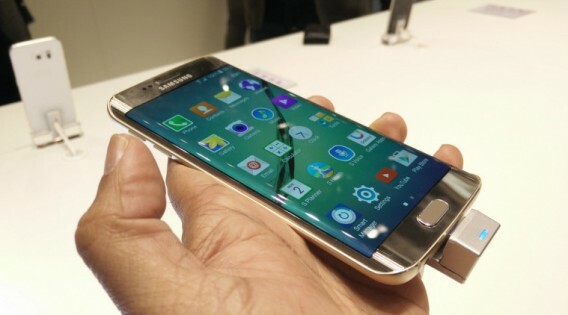 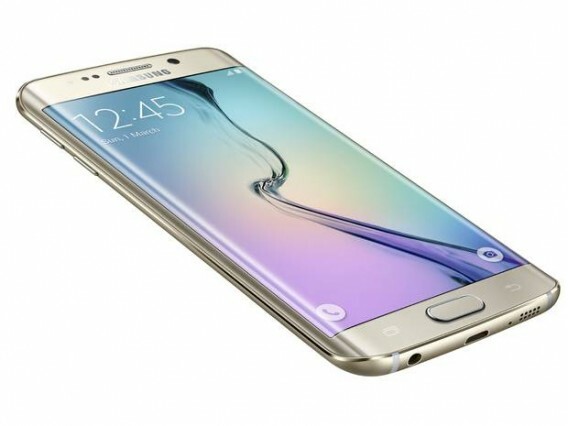 Samsung has implemented the eye tracking technology in this phone to bring in these features. 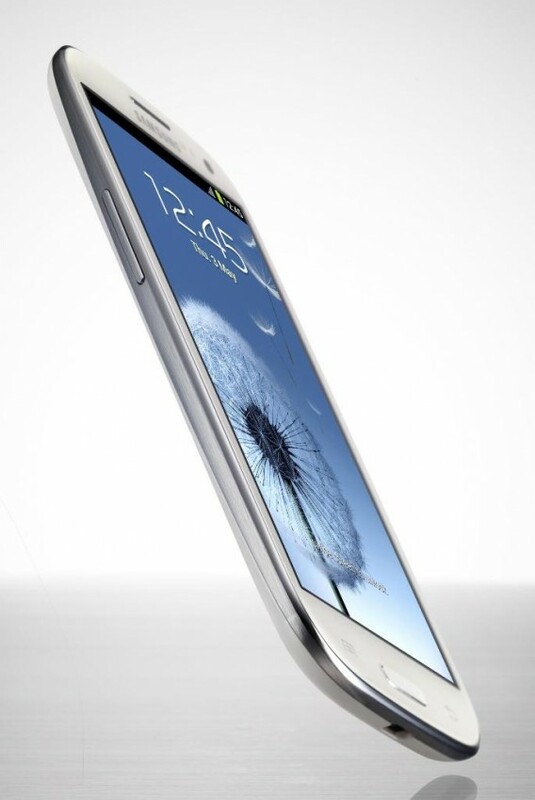 The content can be scrolled by looking at the screen and tilting the phone slightly. 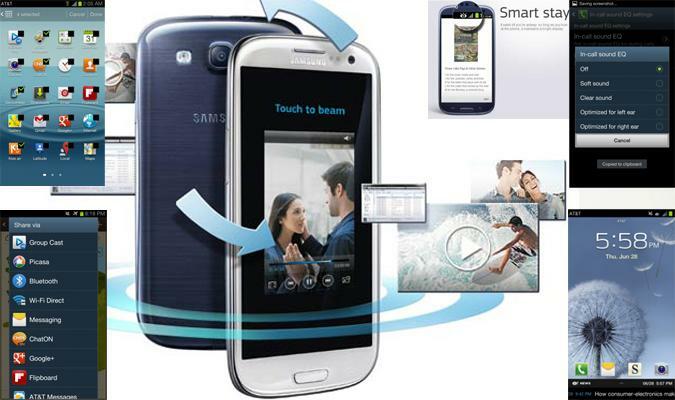 The Smart pause technology automatically brings the running video into pause, if the viewer is not looking at the movie. 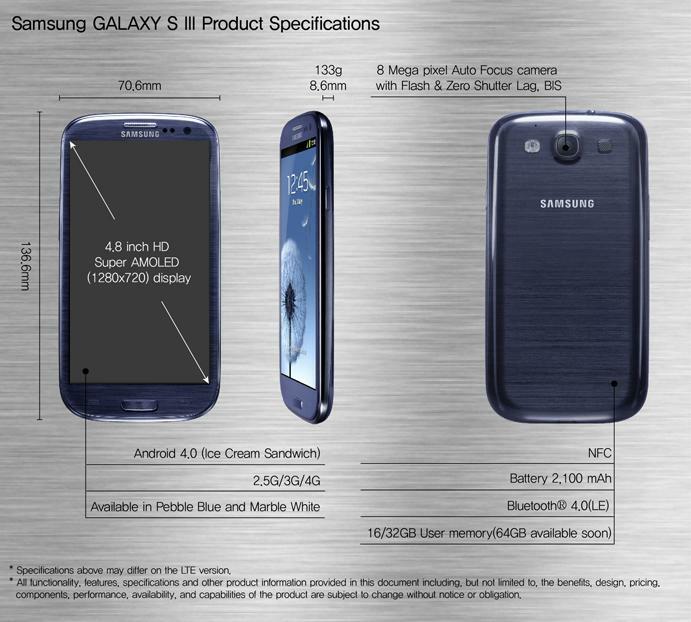 The rear camera of S4 has a 13 megapixels lense capable of 1080p Full HD Video Recording at a rate of 30 frames per second. 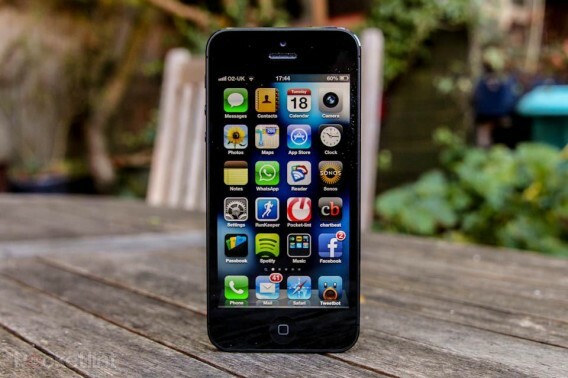 There are impressive features, such as ‘Touch to Focus’, ‘Auto Focus’, and ‘Digital Image Stabilization’. 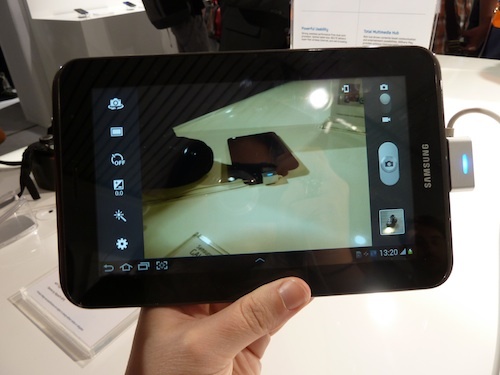 ‘Smile Detection, ‘Face Reorganization’, ‘Panorama mode’, ‘High Dynamic Range mode (HDR)’, and many more. 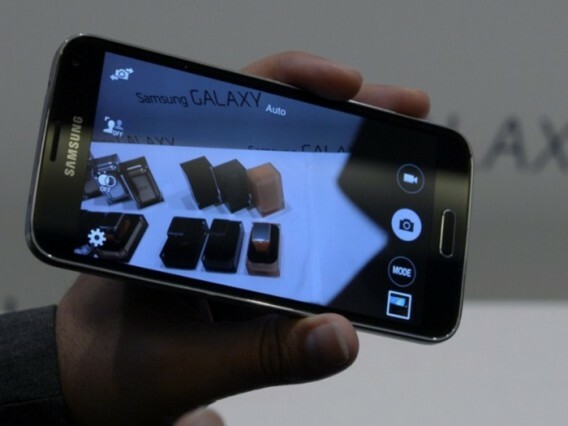 The front camera is also not less. 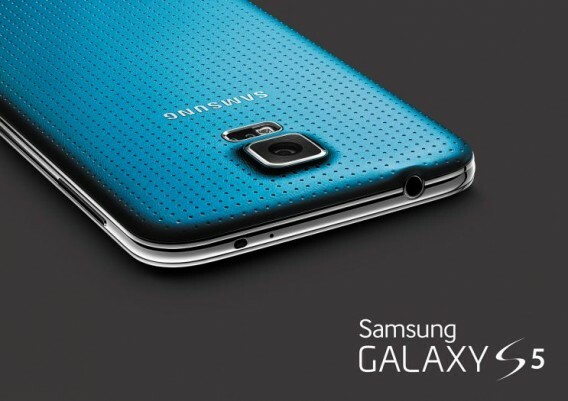 There is 2 MP front camera with full HD recording at 30 frames per second. The phone comes in two variants: Quad-core and Octa-core. 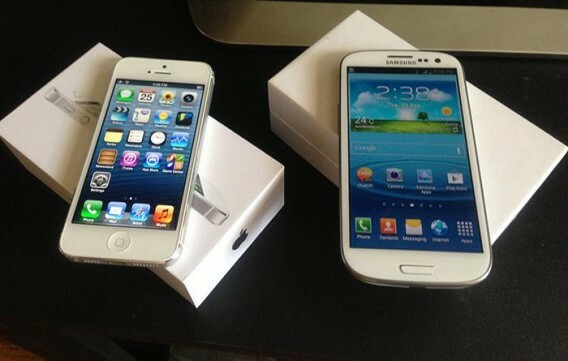 These two variants differ internally. 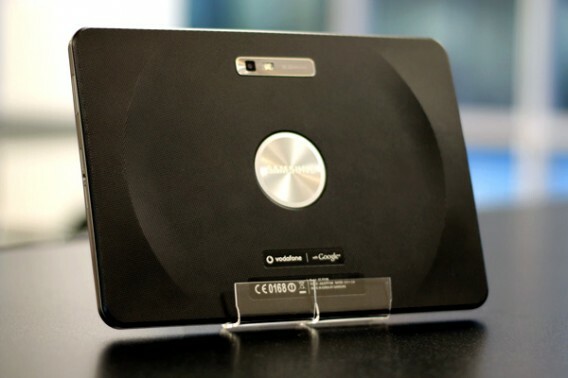 The Quad-core variant is based on the Qualcomm’s Snapdragon 600 System on a Chip (SoC) with a quad-core 1.9 GHz Krait 300 CPU along with an Adreno 320 GPU. 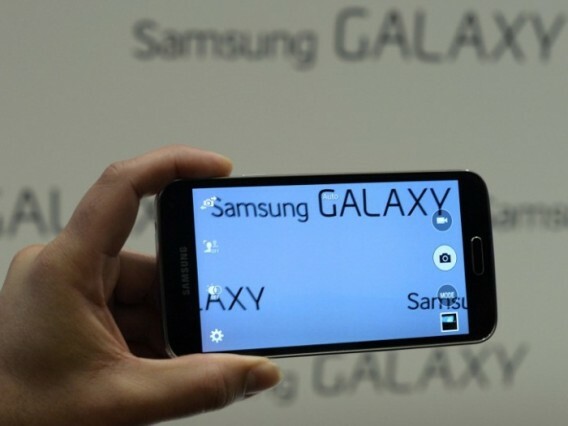 Octa-core variant is using the Samsung’s Exynos 5 Octa (Octal-core) SoC with the first ARM big.LITTLE heterogeneous architecture CPU, a 1.6 GHz quad-core Cortex-A15 cluster, and 1.2 GHz quad-core Cortex-A7 cluster. 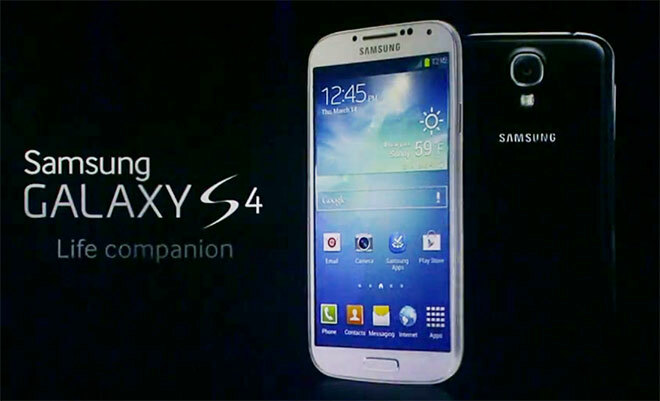 GALAXY S4 comes with 2 GB Ram, sufficient to ensure smooth running of application in a multi-tasking environment. 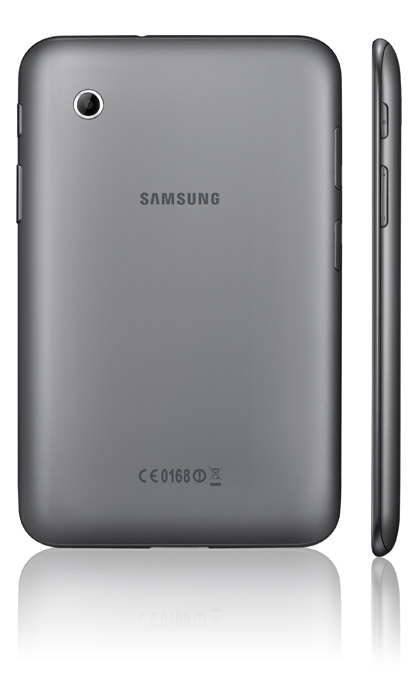 The phone is available in 16 /32 / 64 GB fixed memory options with expandable microSD slot up to 64 GB. 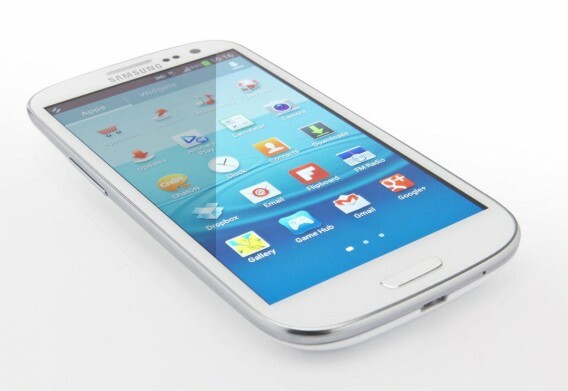 You will love its Android 4.2.2 (Jelly bean) experience for even faster processing. 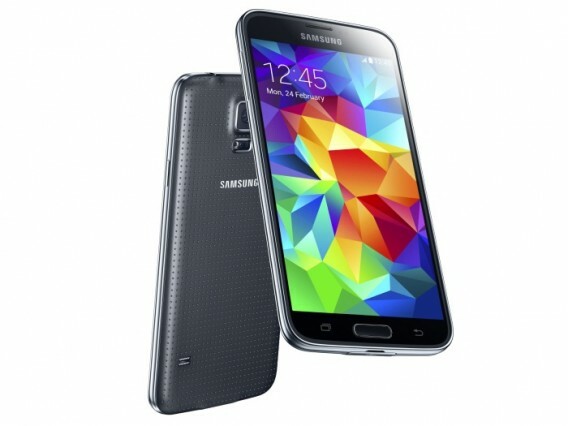 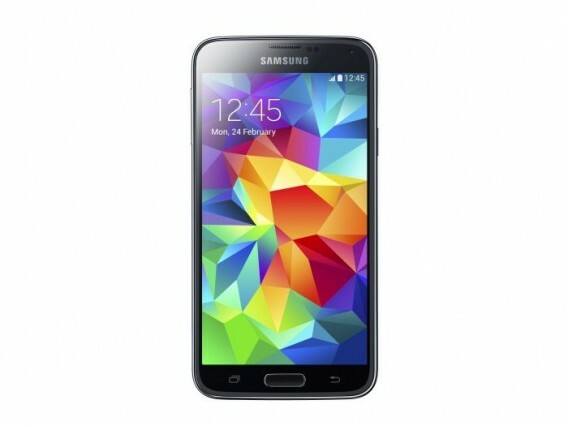 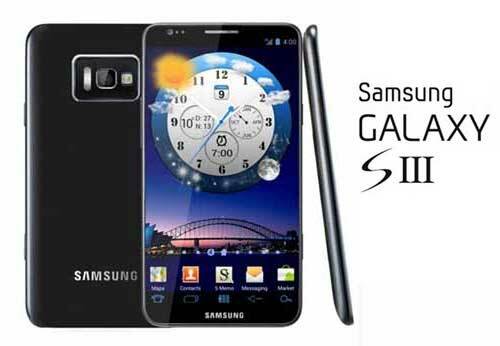 Samsung GALAXY S4 is an ultra modern smartphone with all commendable features. 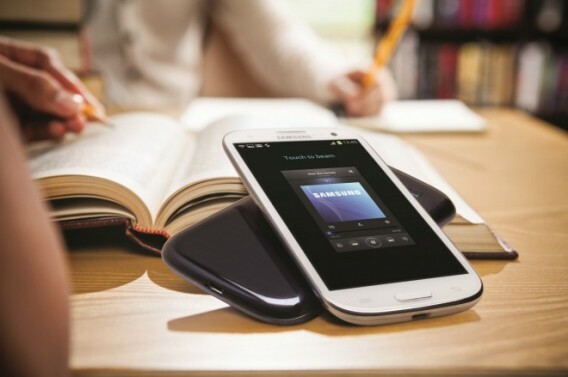 With so many of features, it is desirable to have included 2600 mAh Li-ion battery with optional Qi Wireless charging. 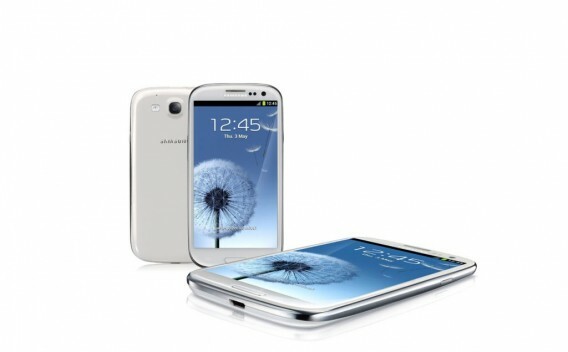 Definitely, the best of the technology, GALAXY S 4 will serve as an all-on-one mobile device for the people who love to be multi-tasking, fast-moving, and fun-loving. 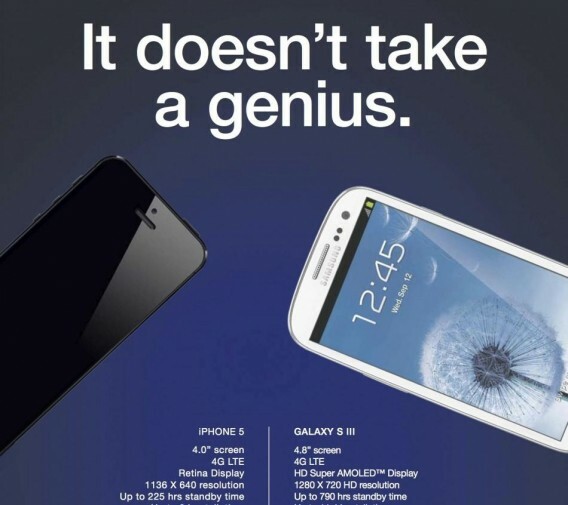 Try this out today. 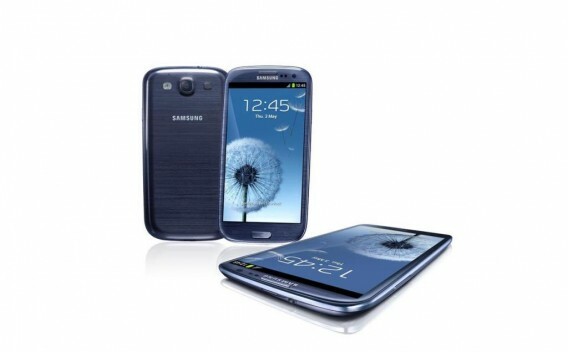 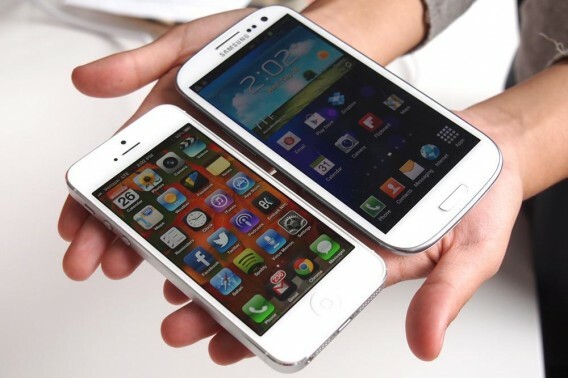 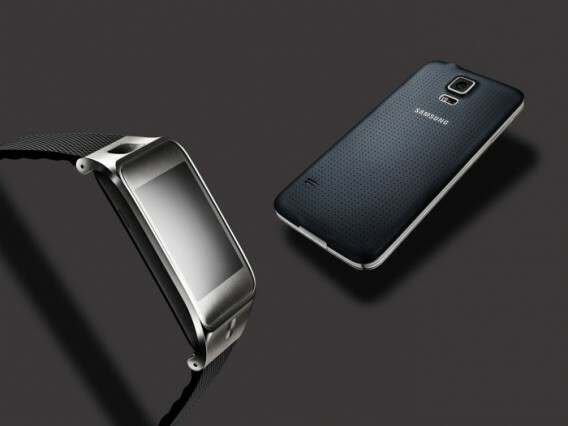 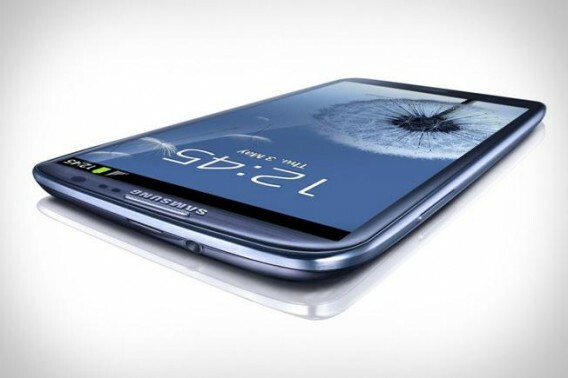 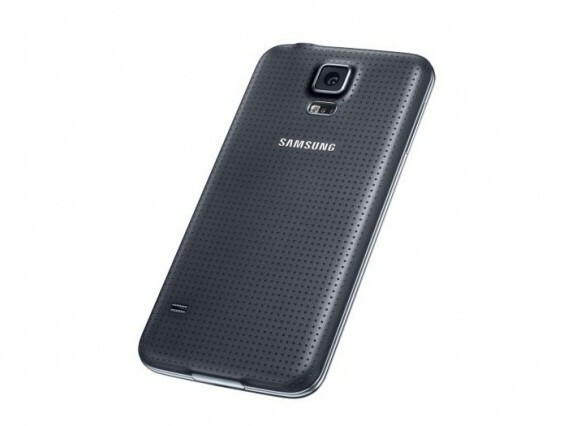 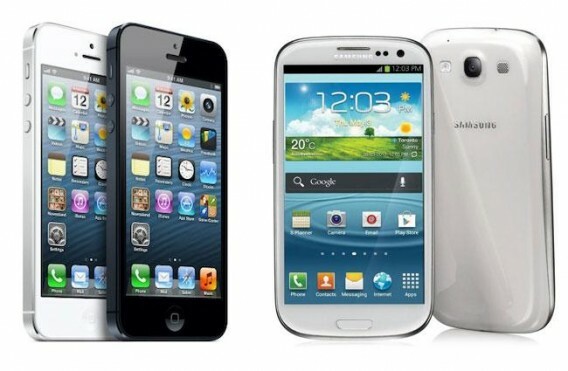 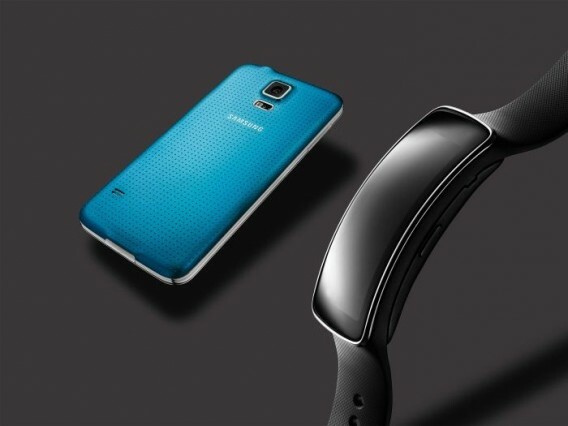 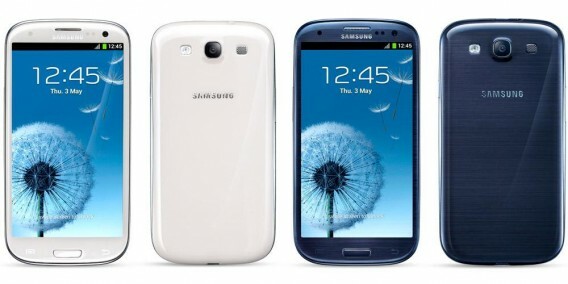 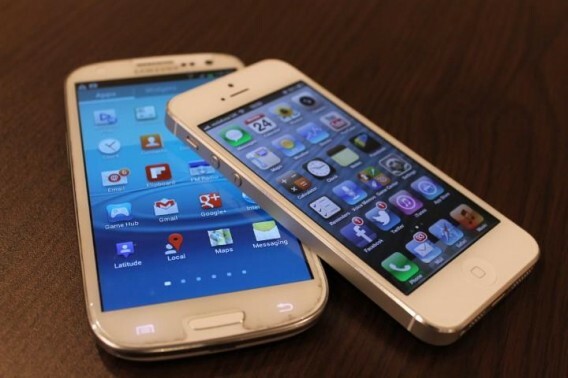 Samsung Galaxy S3 is one of the most anticipated mobile phones at the moment. 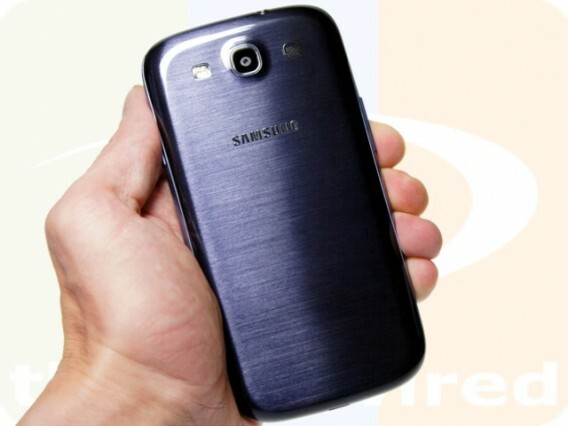 It is expected to be released anytime in April 2012. 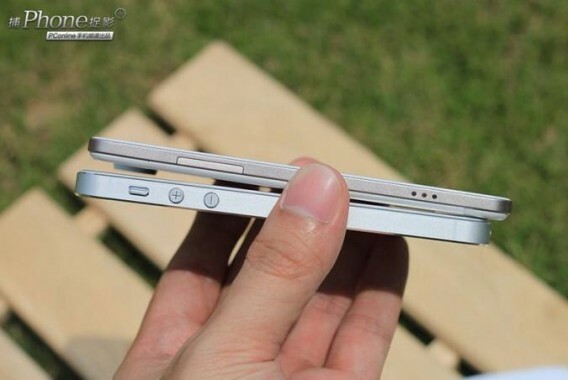 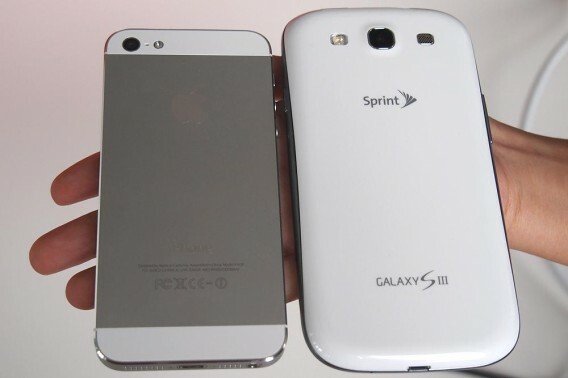 But few websites have already leaked Galaxy S 3 images. 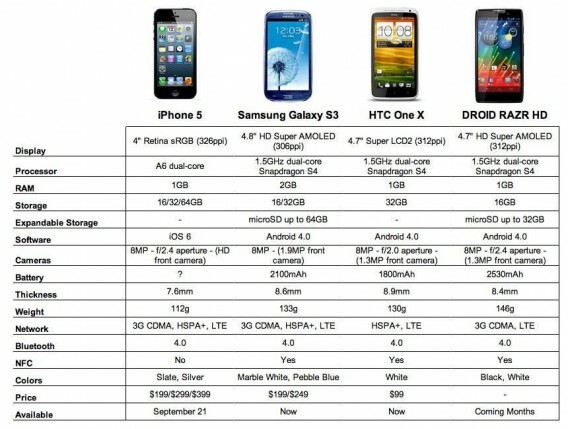 Few of them taken as it is from TV screens. 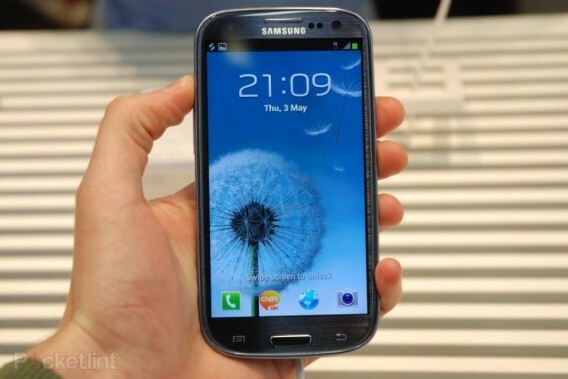 Here we have got some Images of Galaxy S III which will give us an idea how this latest Android machine would look like. 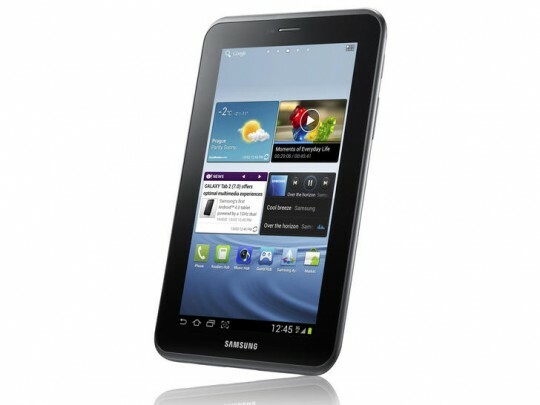 Samsung has officially unveiled its seventh Android tablet – the Samsung Galaxy Tab 2, which is the first to come with Android 4.0 Ice Cream Sandwich from day one. 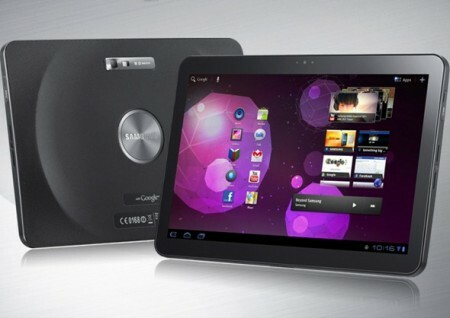 The Galaxy Tab 2 (7.0) will be one of the first tablets available with Ice Cream Sandwich, which has a haltingly beautiful design and tons of new features like facial recognition unlocking that make using Android elegant and fun. 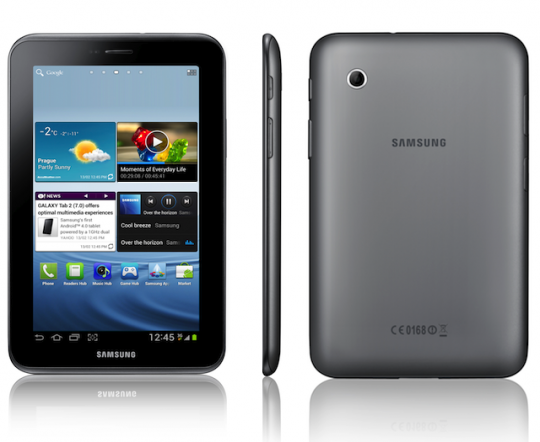 The Galaxy Tab 2 will join Samsung’s diverse family of tablets like the Tab 8.9 and 10.1, which compete the best they can against Apple’s iPad, the most popular tablet in the world. 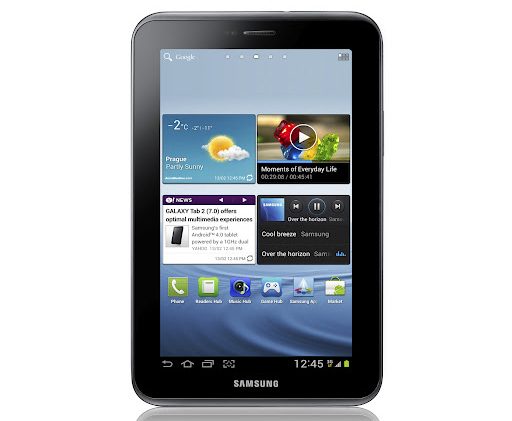 Like the original Galaxy Tab P1000 and the Galaxy Tab 7.0 Plus, the Galaxy Tab 2 has a 7 inch display with 1024 x 600 pixels. 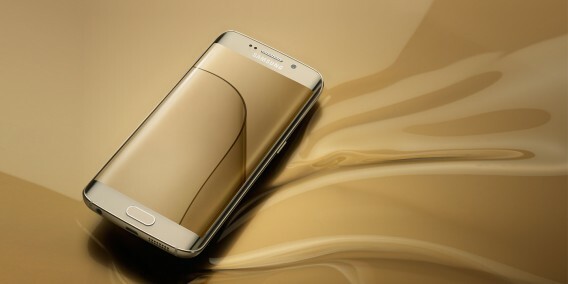 Measuring 193.7 x 122.4 x 10.5 mm and weighing 344 grams. 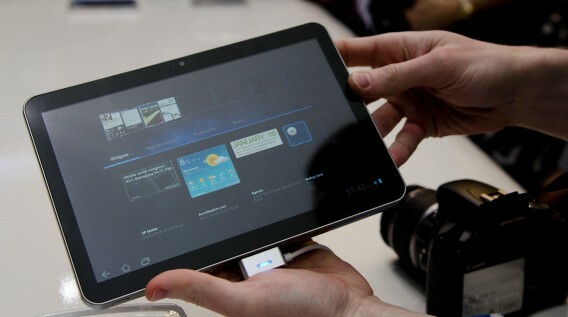 One of the big selling points of the Galaxy Tab 2 7.0 will be that it’ll come running Android 4.0.3 (Ice Cream Sandwich) straight out of the box come March. 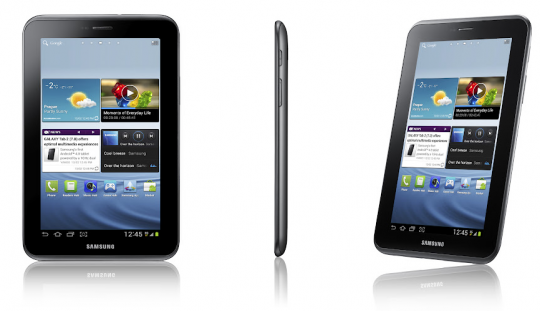 The Galaxy Tab 2 we fondled was sometimes laggy to unlock or while booting up the hubs but on the whole, the 1GHz dual-core processor (and 1GB of RAM) coped just fine with Ice Cream Sandwich-flavoured multi-tasking. 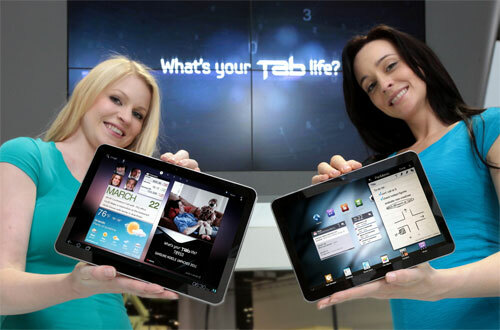 Now Samsung Galaxy Tab 2 has three easily accessible hubs – Music Hub, Reader Hub and the new Video hub, to launch you into your digital world. 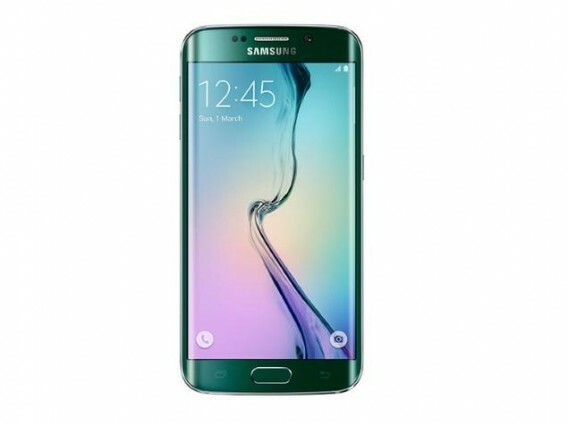 The Video hub has 1000 movie and TV titles to rent or buy and we reckon it’ll easily take on similar entertainment offerings from Sammy’s competitors. 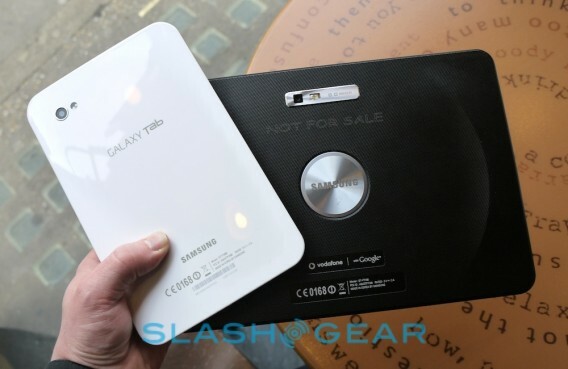 Plus the Galaxy Tab 2 7.0 is one of the first tablets to get in on ‘allshare play’, Samsung’s entertainment-sharing set-up. 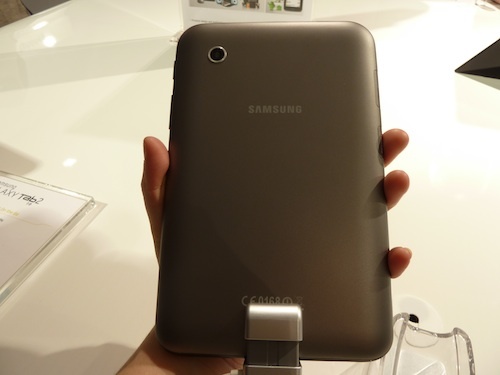 The Samsung Galaxy Tab 2’s 3MP rear facing camera takes surprisingly decent snaps with fairly realistic colours, though we should point out that it’s hard to be an exact judge under the unflattering lights of a convention centre. 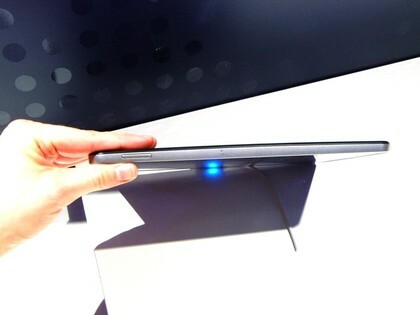 There’s also a VGA snapper on the front that’s good enough for video calls.